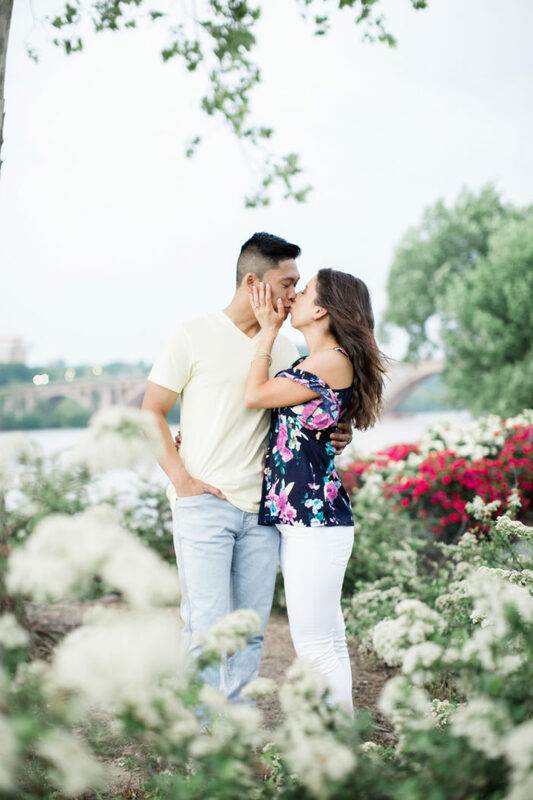 Because of the crazy weather around the time of this Georgetown engagement session, these photos almost didn’t happen. 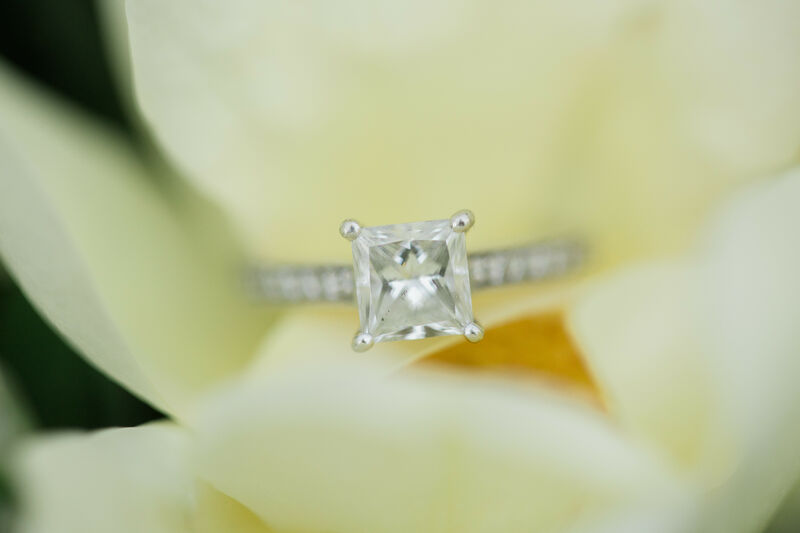 There was a good chance of thunderstorms and lighting, but Brooke and Alex decided to take a chance! 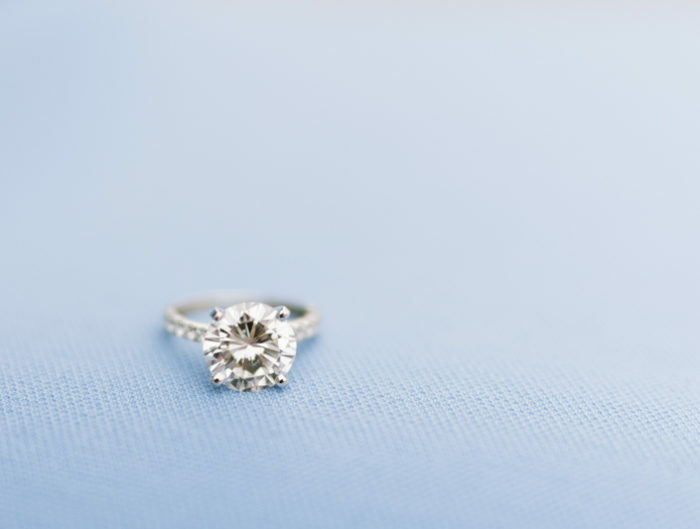 It really paid off this time; their session was absolutely gorgeous! When Brooke got out of the car in her pink, tulle skirt, their photographer, Candice Adelle Photography, knew it was going to be magical. Every laugh and smile is so genuine. And talk about location! 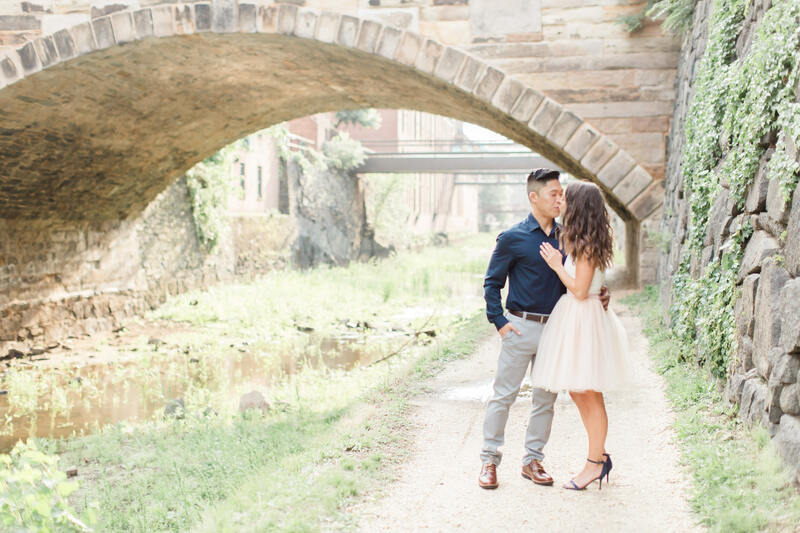 We love the unique surroundings of the Georgetown Canals. 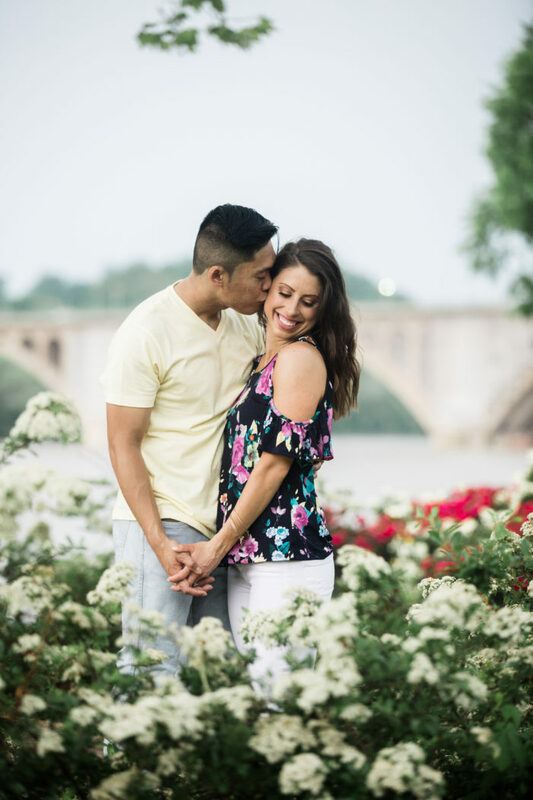 They’re a hidden gem in this city and they’re just so quintessentially DC! 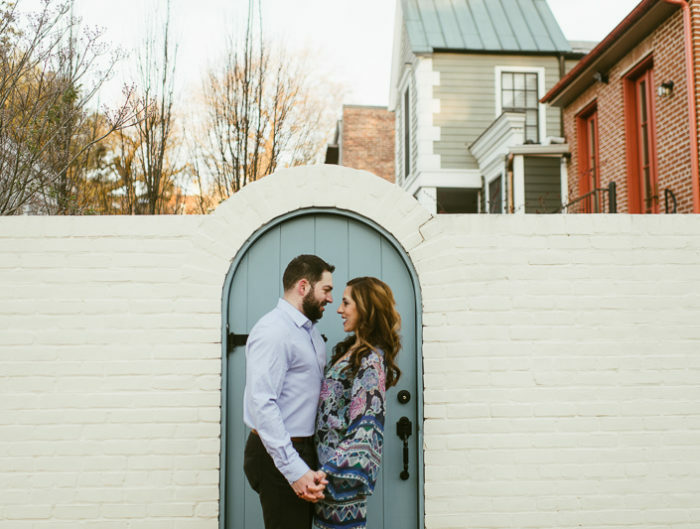 Thank you to Candice Adelle Photography for sharing this intimate Georgetown canals engagement session with us.